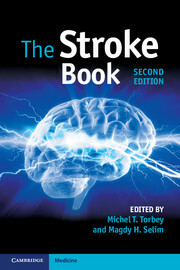 This concise and informative Textbook of Stroke Medicine is aimed at doctors preparing to specialize in stroke care and strokologists looking for concise but in-depth scientific guidance on stroke management. 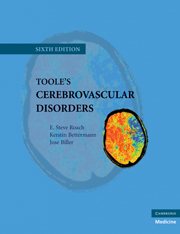 Its practical approach covers all important issues of prevention, diagnosis, and treatment of cerebrovascular diseases. 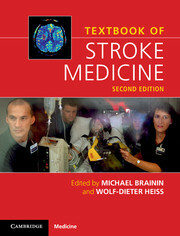 Dedicated chapters give a thorough review of all clinical issues. 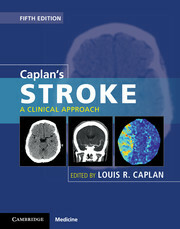 Fully revised throughout, the new edition has expanded sections on topics of rising practical importance, such as diagnostic imaging, stroke unit management, monitoring and management of complications including infections, recommendations for thrombolysis, interventions and neurosurgical procedures, and clear and balanced recommendations for secondary prevention. 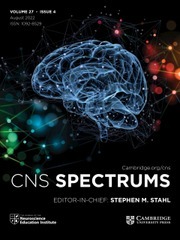 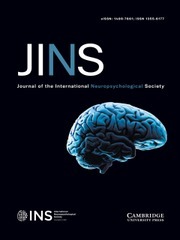 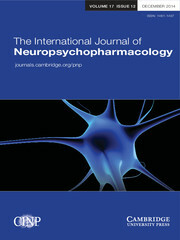 Neuropsychological syndromes are explained and an up-to-date view on neurorehabilitation is presented. 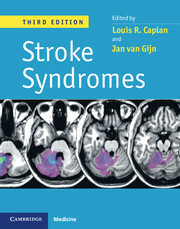 The authors are all experts in their field and many of them have been working together in a teaching faculty for the European Master in Stroke Medicine Programme, which is supported by the European Stroke Organization. 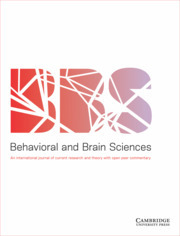 Michael Brainin MD PhD is Professor and Chair, Department of Clinical Neuroscience and Preventive Medicine, Danube University Krems, Krems, Austria. 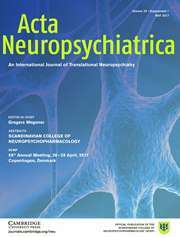 Wolf-Dieter Heiss MD PhD is Professor of Neurology, Emeritus Director, Max Planck Institute for Neurological Research and Department of Neurology, University of Cologne, Cologne, Germany.